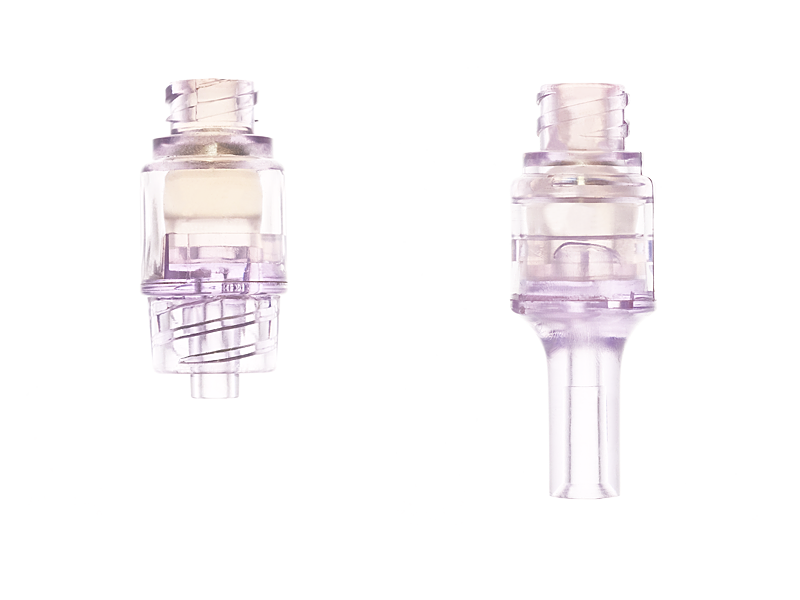 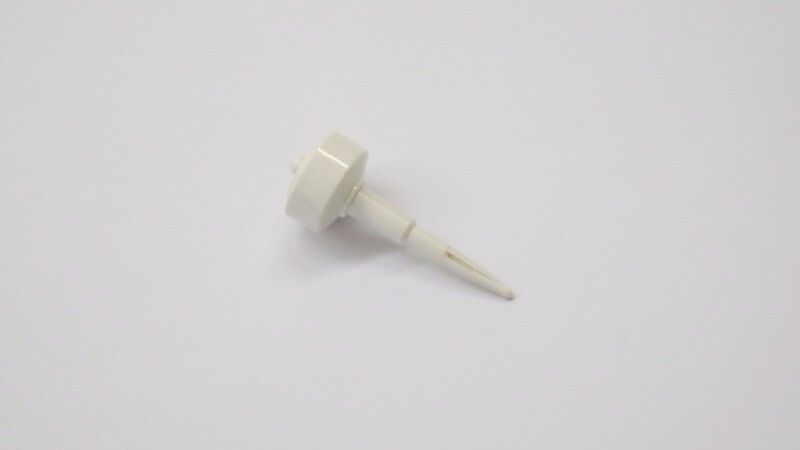 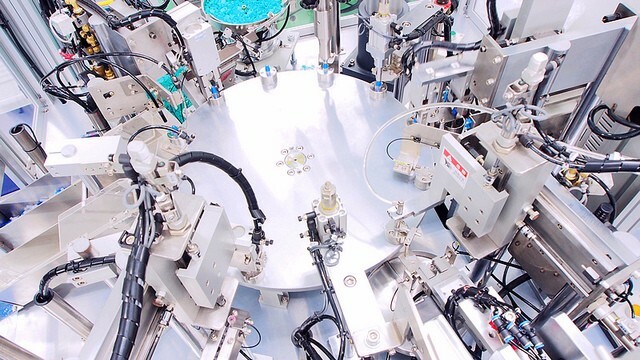 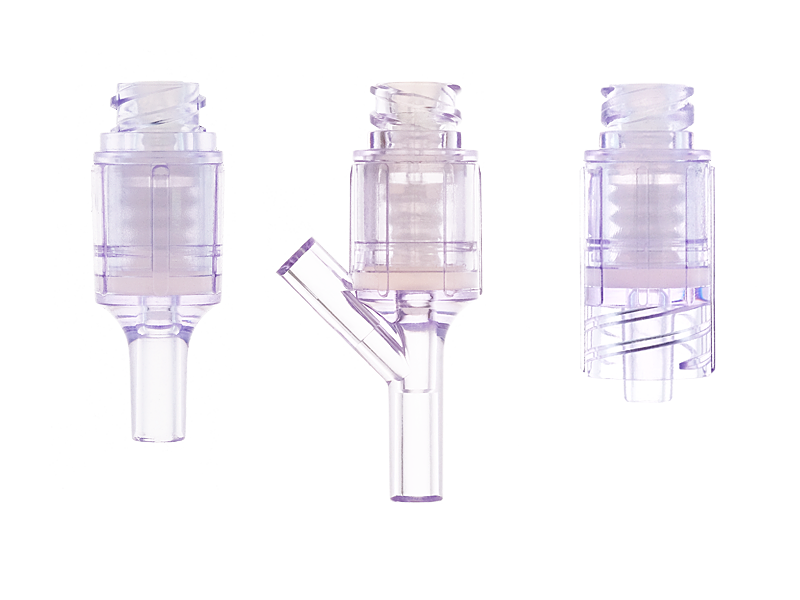 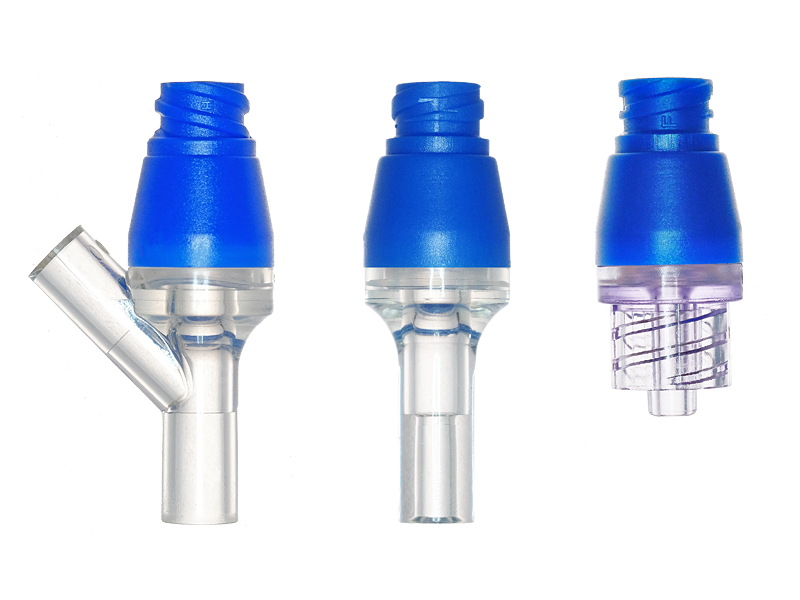 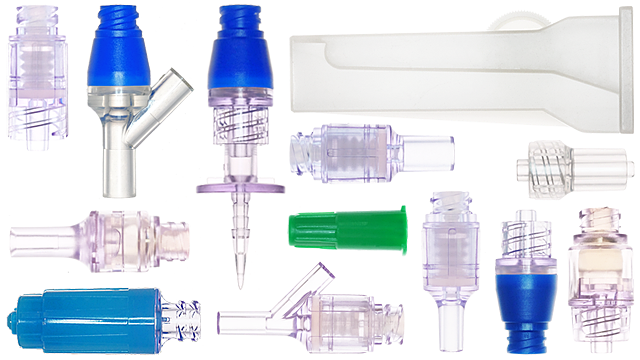 Chi FengTM has patented the needleless model designs with multiple countries' patents. 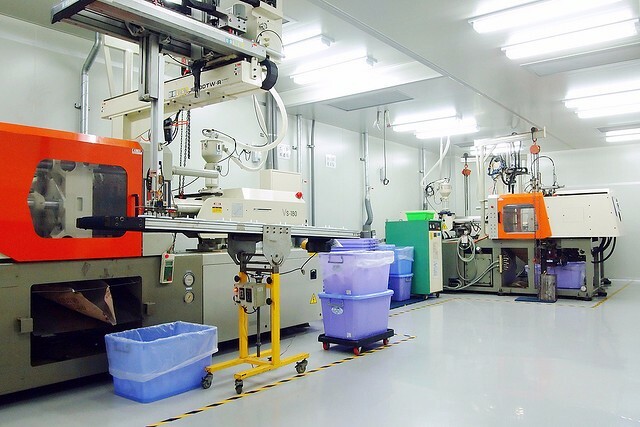 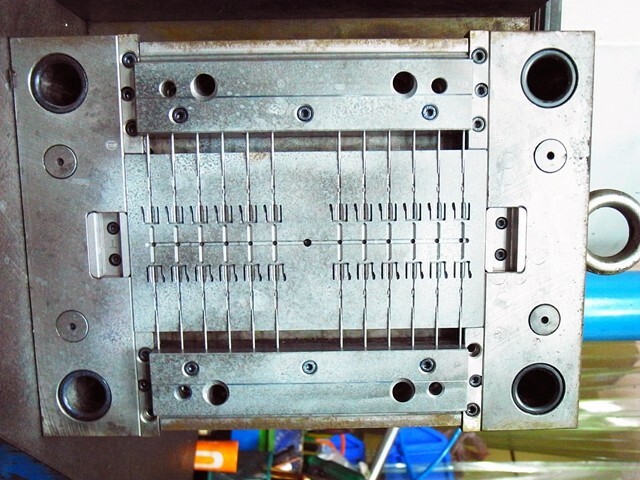 Chi Feng Plastic is not just only undertake the plastic injection parts production, but also accepted injection mold building, and started from the plastic products design to mass production. 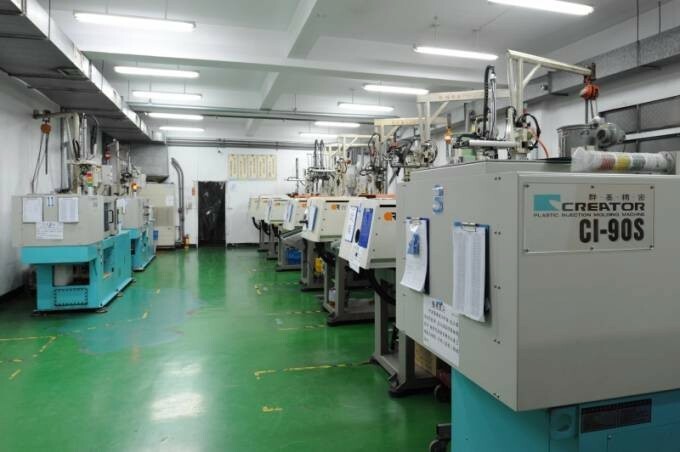 Customer from : medical device, automobile part, stationery, industrial consumables, consumer electronics. 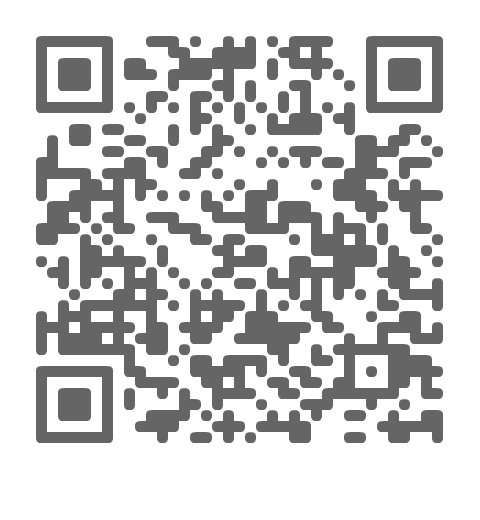 Sales areas : Taiwan, Japan, United-State, France, China…etc. 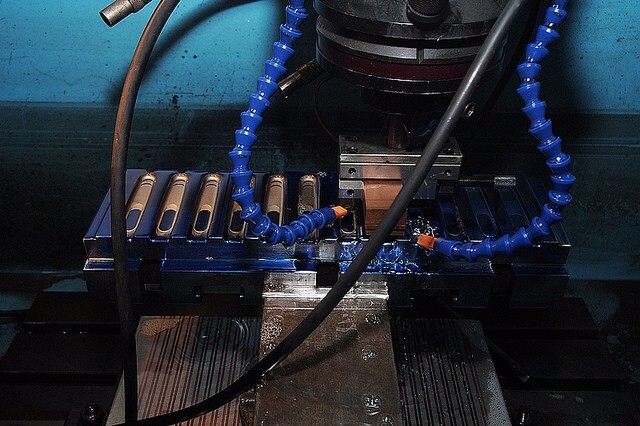 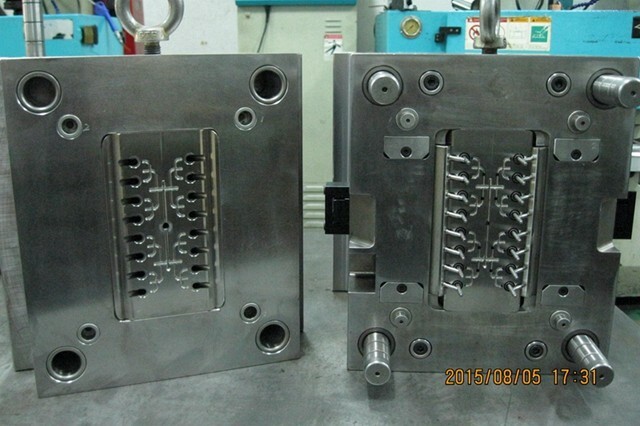 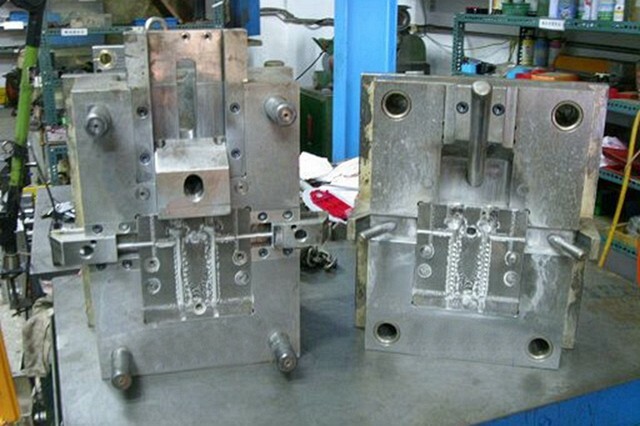 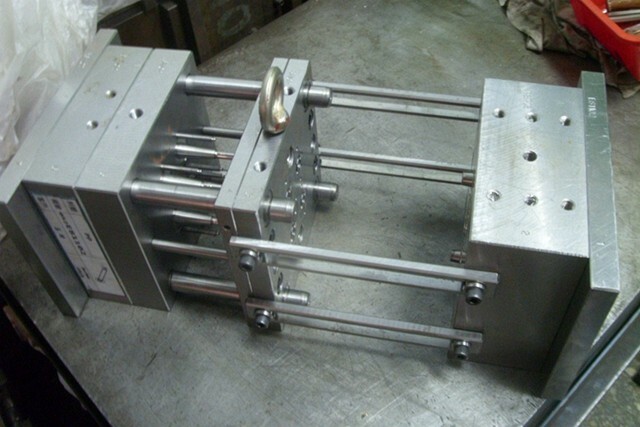 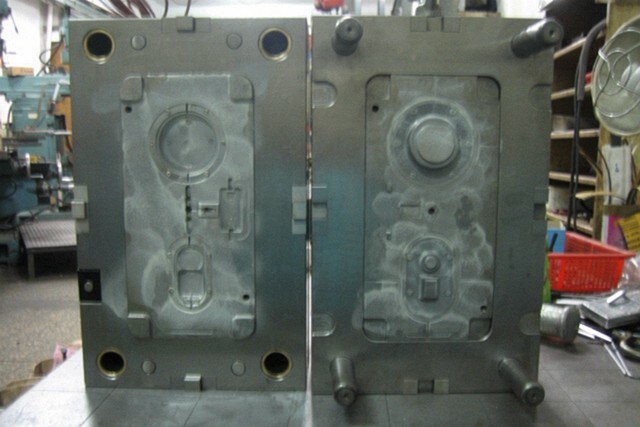 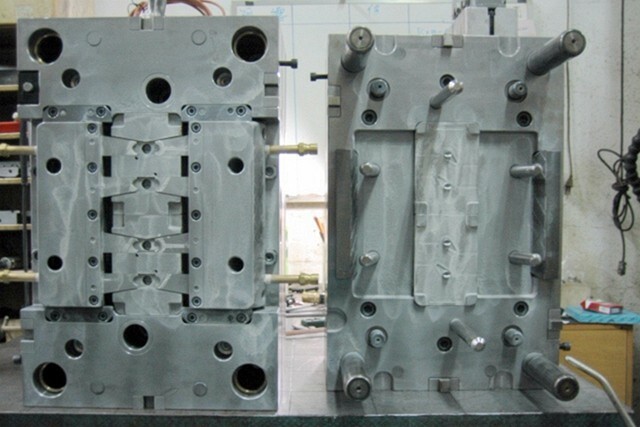 Types : two plate mold, three plate mold, insert mold, hot runner system. 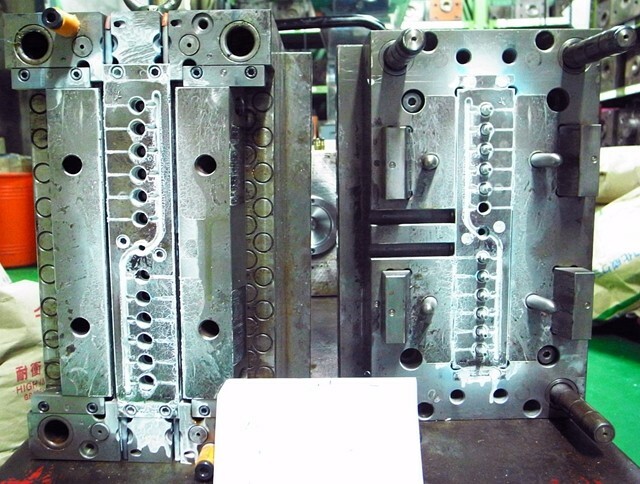 Cavities : 1 to 64 cavities, depending on the part size and requirements. 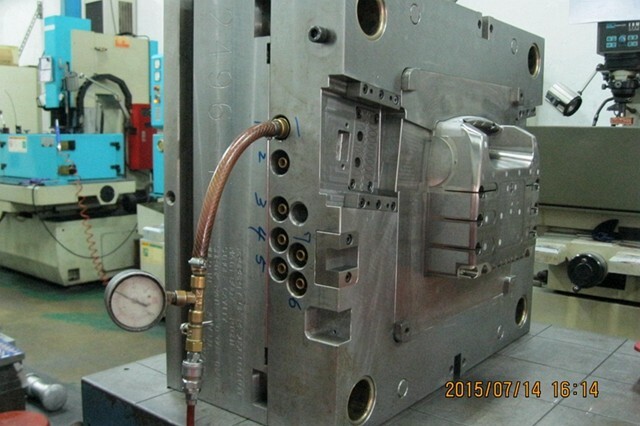 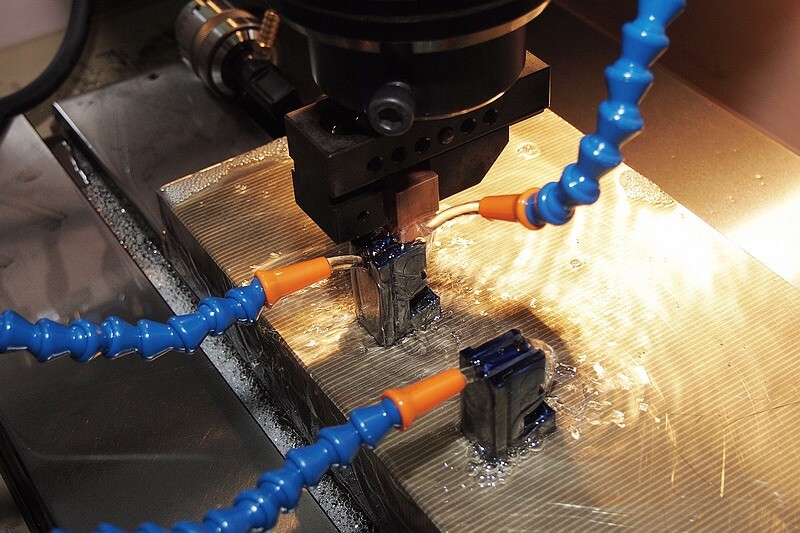 Hot Runner System : MOLD-MASTERS, YUDO, MOLDMAX ...etc. 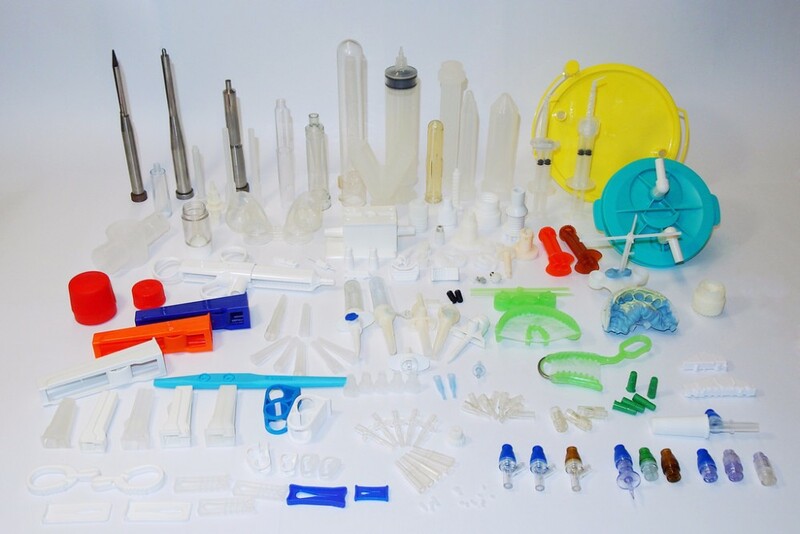 Chi Feng Plastic is not just only undertake the plastic injection parts production and injection mold building, but also can do all kinds of plastic products design like ODM and OEM.